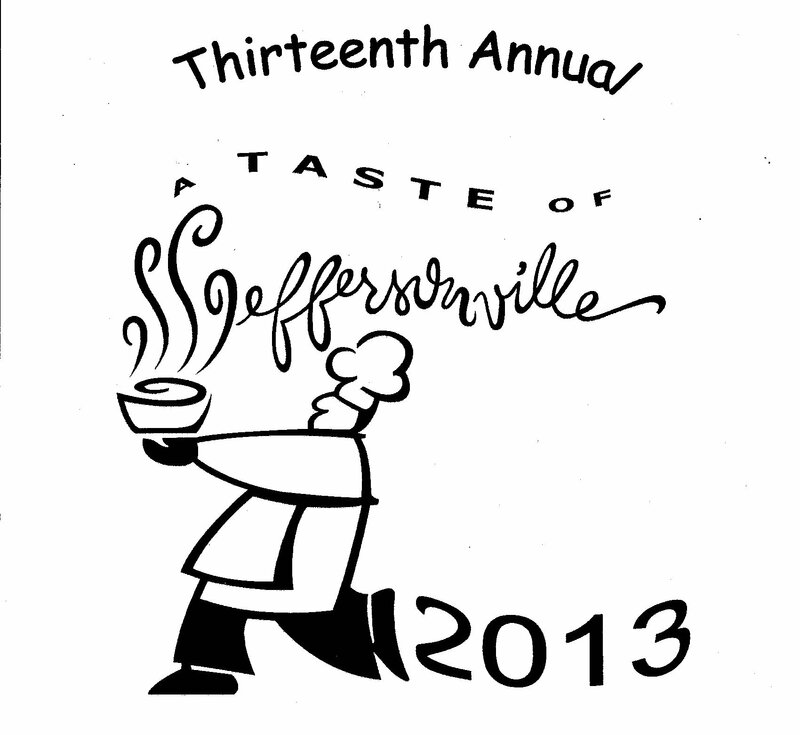 13th Annual Taste of Jeffersonville is this Thursday! Jeffersonville from 6pm to 9pm. Tickets are $25.00 each and available at Schimpff’s Confectionary (on Spring Street), as well as Choices for Women and the Mayor’s office. Tickets can also be purchased at the door the evening of the event. Proceeds from this event will fund local projects including Safety Town, River Stage, Downtown Banners, Northhaven playground and more! The evening includes live entertainment and a silent auction as well as delicious food from many local eateries. For more information, call Kristi at 812-282-1184 or find Taste of Jeffersonville on Facebook.